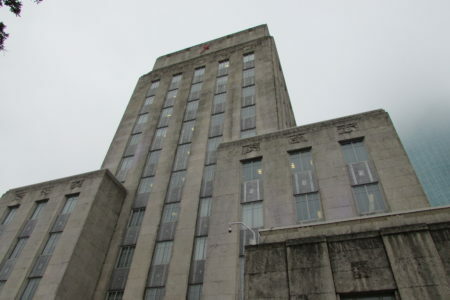 The City’s Department of Housing and the Red Cross are looking for alternatives. This is how the interior of the George R. Brown Convention Center, located in downtown Houston, looked on Friday September 15th. The Red Cross said that at that point it was still housing about 1,000 people impacted by hurricane Harvey. 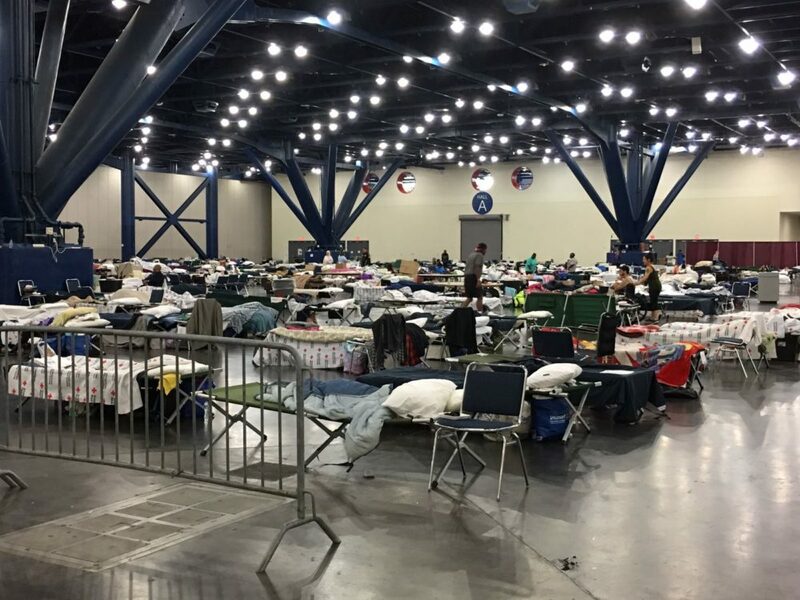 The shelter housing people impacted by hurricane Harvey and set up at the George R. Brown (GRB) Convention Center will not likely close this weekend, as Houston Mayor Sylvester Turner had indicated during the week. The American Red Cross is in charge of the GRB shelter and says that, as of Thursday night, it was still housing about 1,000 people. Almost 300 will be relocated to a renovated facility with dormitories that used to be a homeless shelter managed by Star of Hope and some of them started moving out on Friday morning. 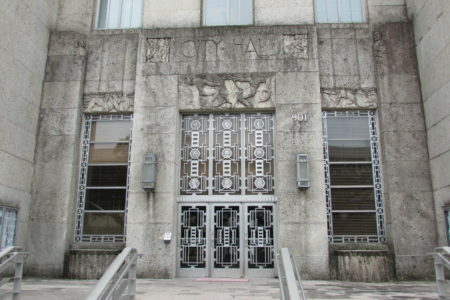 As for the approximately remaining 700 people, the City says it has a two-fold plan. They are looking for apartments and also for another shelter. 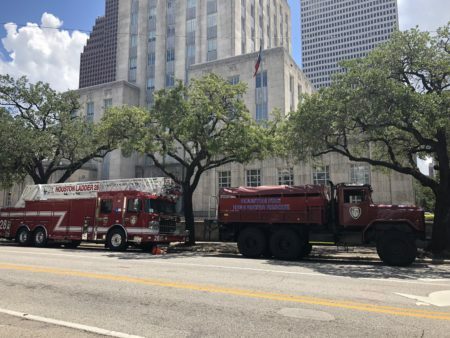 “The key for us is making sure that we have a safe and secure place for people who are not able to be housed today and need to continue in a sheltering location, but until that is finalized, I’m not gonna provide details,” Tom McCasland, director of the City’s Department of Housing and Community Development told Houston Public Media (HPM). McCasland had no details on the timeline to empty the Convention Center either. Some people staying at the GRB told HPM they will go wherever the next designated shelter is because they have no other options, while others are trying to line up hotel rooms through government agencies such as the Federal Emergency Management Agency (FEMA).